Now's your chance to test-ah, who am I kidding? You're gonna die. For many of the human sub-species known as "Grognards", the classic "Temple of Elemental Evil" module was their first opportunity to get a taste of the excitement, hilarity, and pure death that Dungeons and Dragons had to offer. 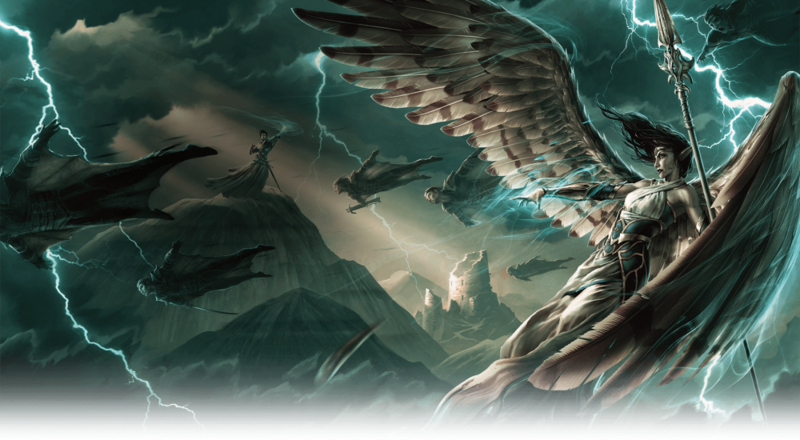 For those of us who were too young for such an opportunity, WizKids is offering a chance to revisit the horrors surrounding the village of Hommlet in their latest board game, "The Temple of Elemental Evil". While many of the classic module's themes remain, the rules have been retooled to fit the WizKids line of "D&D Adventure System Cooperative Play" series of board games. The story has been streamlined into thirteen separate missions, which can be played independently or sequentially for that full "campaign" feeling. 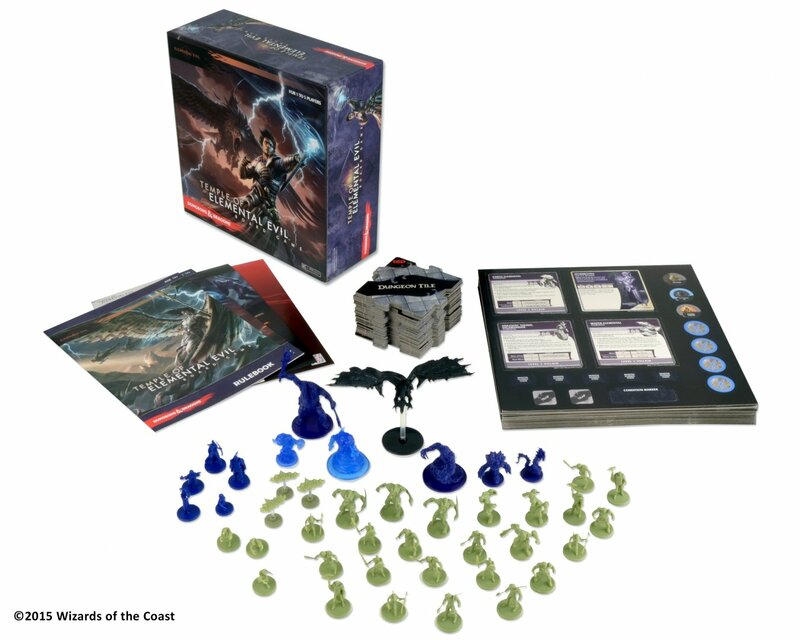 Personally, I haven't gotten a chance to spend any time with the D&D board games (partially because I am not at all the target audience, having already been ensconced in the tabletop RPG realm), but they look like they'd be a blast with a group of friends who aren't quite sold on the whole "role playing" aspect of the game. That slick production value doesn't hurt at all, though, and I'd jump at chance to indulge in any kind of co-op gaming. For anyone with experience in this series, we'd love to hear your thoughts on previous entries down in the comments!